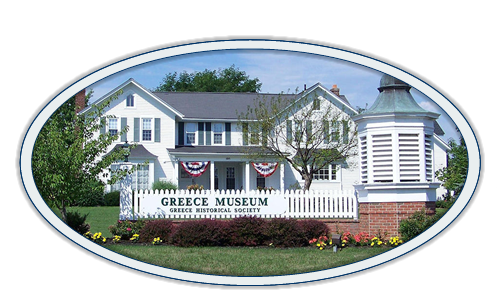 Back by popular demand, this is the fourth year Greece Historical Society is hosting a free photo scanning event. Local members of the Association of Professional Photo Organizers and experts in scanning and preserving photos will be on hand – Kate Jacus, The Photo Curator; Bruce Holroyd, Digital Scan Solutions, and Nancy Carr, Preserve a Photo – will be using professional scanners at each station. Visitors can stop by any time during the day with up to 50 photos or slides. Be sure to bring your own USB flash drive or USB thumb drive. 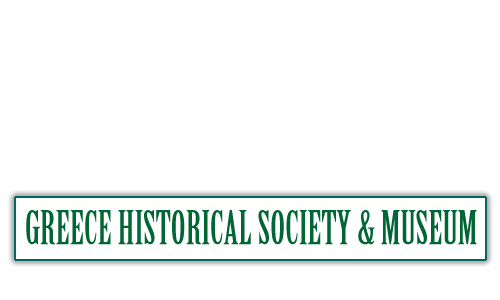 Angela Blauvelt from Archival Methods, a manufacturer and distributor of archival storage material will also be here to answer any of your archival storage questions. The Museum will be open during the event for visitors to tour our latest exhibits. This is a wonderful opportunity to celebrate Mother’s Day by preserving your family memories.